Accuquilt > GO! Square 8-1/2"
Theme: Squares are a basic building block of quilting. 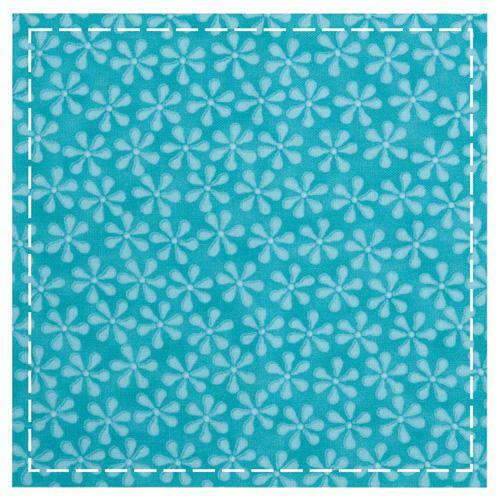 This 8 1/2" cut square finishes to a 8" square.,Ideal to use for background squares for applique blocks.,Requires a 10" x 10" mat (Item# 55111) and an AccuQuilt GO! (Item# 55100).